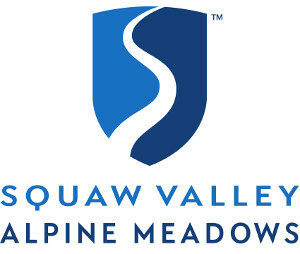 Event check-in and parking is located at Squaw Valley. A shuttle takes you to the start at Commons Beach in Tahoe City. 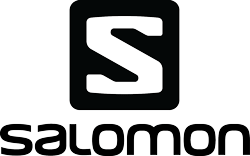 Salomon Running will be onsite providing several new running shoes for you to demo. Come on out and try a pair. The above prices do not include the online processing fees. We value you as our customer and strive to provide you with a good value for your dollar. 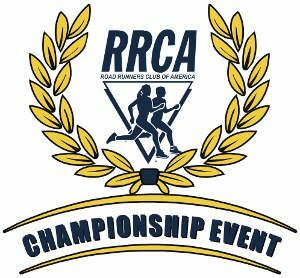 If you choose to cancel your registration you can do so 7 days or prior to your event date. 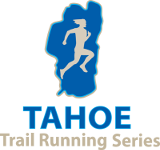 A discount code will be created for you at 70% of your registration fee that you can then use for any future Big Blue Adventure owned and operated event. The code will be valid through the following calendar year. We allow you to make changes to your registration up until 7 day prior to the event. Such as announcer information, T-shirt size, etc. We allow you to make changes to your class up until 7 days prior to the event. For example moving from 5K to 10K or Half distance, etc. SWAG from Salomon, Big Blue Adventure and other great brands.